I have been wanting to make a large sign/frame, forever now! I decide to make one. I went to home depot and got the cheapest plywood, but it is thick enough to be able to use a router on it. I believe it was $35 I found an image online and printed it on overhead projector transfer. 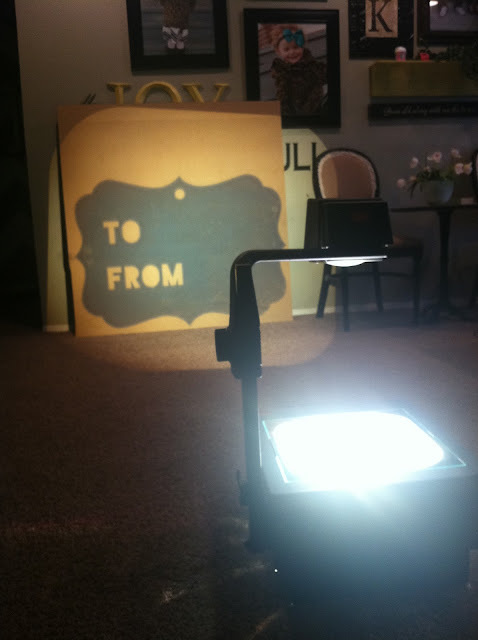 Using my overhead projector I made the image as big as I could. 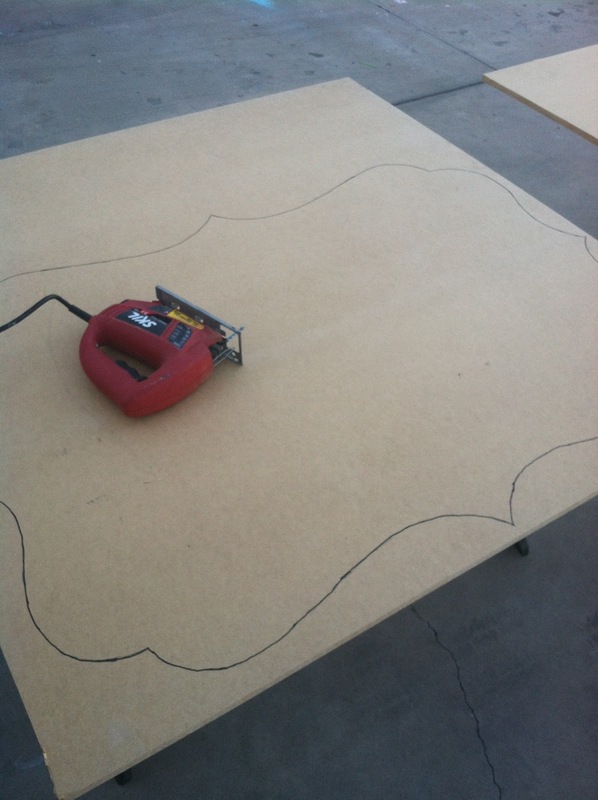 I traced it with a marker then set it up on saw horses. 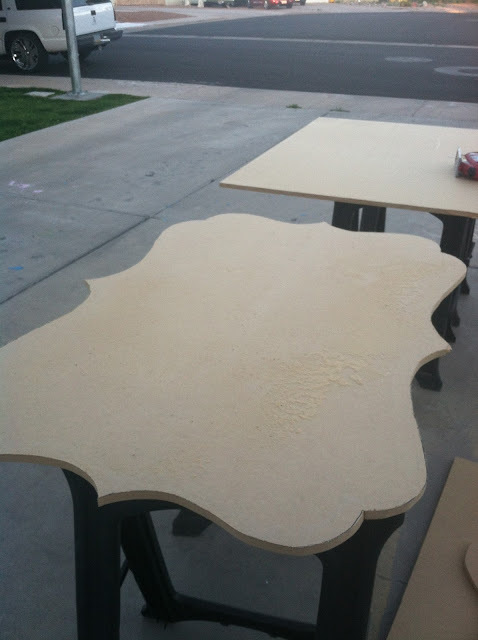 Now the fun part….cut it with a jigsaw! You can get a jigsaw for $20 and up and it is a must have tool for sure! You will use it often! I used the router around the whole thing and it made it sooo much better! It finished it off, perfectly! The router was way easier to use then I thought it would be. I primed it, and spray painted it white. 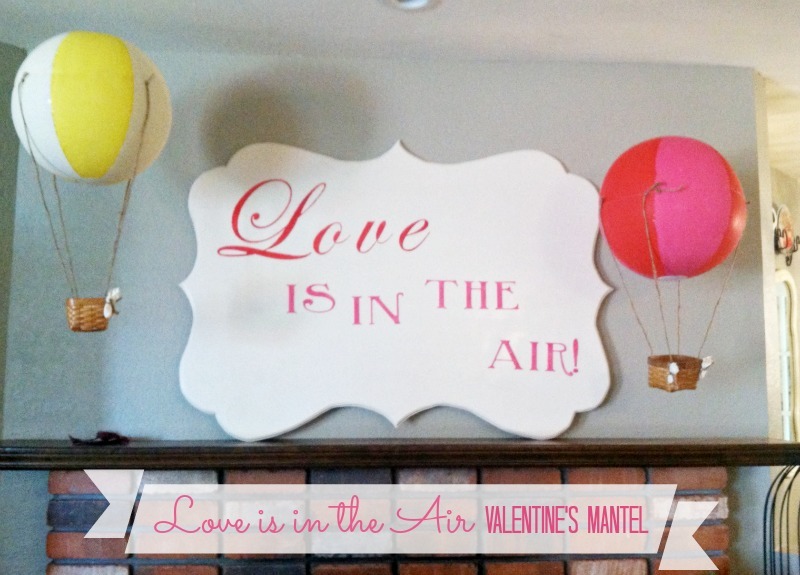 Then, I stenciled “Love is in the Air” for my Valentines Day Party… But I have something else great in store for this beauty! One thing I love about this is that there are so many options. You could decoupage a picture, add a quote, make it into a chalkboard or add photo corners so that you can change out each different poster size prints or quotes for the different holidays. 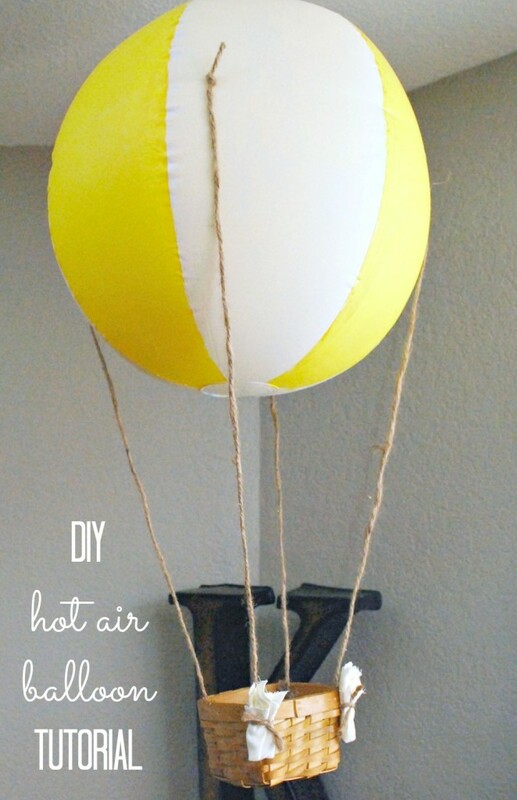 To complete this look, make your own DIY Hot Air Balloons! I can’t wait to show you what I do with this sign! So cute! Can’t wait to see what you do with it next! Love the idea- so creative! oh i love it! and love the hot air balloons!!!!! SO fun! ohhh that is soo cute. Love it. love it with the balloons! I love your sign!! It looks great with your hot air balloons too – so cute!